Bringing quiet, restful sleep to snorers and their families, for optimum health and wellbeing. How to help someone stop snoring? How to help your staff? 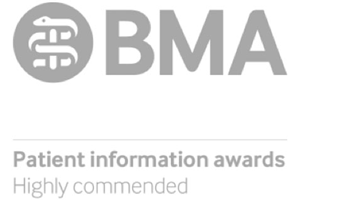 Free information guides to help you make informed choices. Take just 10 minutes to get your sleep (and your life) back. Learn how sleep aids employee safety and engagement. Your path to dental sleep medicine success. Take 10 minutes to get your sleep (and your life) back. Dentists can help snorers. On-demand training with eCPD. 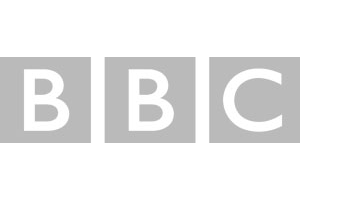 This website aims to provide valid information presented in an easy-to-understand style with some measure of the level of evidence behind what we’re saying. We don’t sell anti-snoring devices, or CPAP. We don’t have adverts or sponsorship. Instead, we focus on guiding and informing: helping snorers and their partners understand their options and have informed conversations with medical & dental professionals. Today’s buzzword/phrase for this is: Care Navigation. Read more about us. 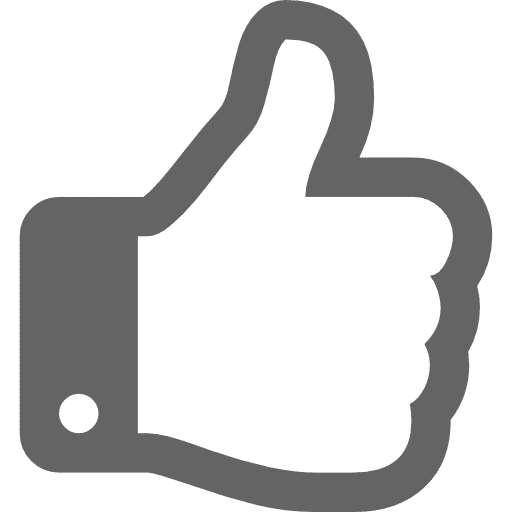 We need your support: you could rate or write a review. Almost everyone is affected by snoring. Either by being a drowsy snorer, having been kept awake by a snorer or wanting to help snorers have happier, healthier, safer, more productive lives. Learn how to successfully stop snoring. Sleep apnea / apnoea is when you are unable to sleep and breathe at the same time. Sufferers snore and experience irresistible drowsiness in unsuitable circumstances. Snoring and obstructive sleep apnoea (OSA) may be thought of as essentially the same problem but at different levels of severity. At the less severe end, snoring, which may be defined as “breathing during sleep with hoarse or harsh sounds”, may be an apparently endless annoyance. While OSA is not just noisy, it’s when the airway in the throat becomes restricted during sleep. The air flow to the lungs is either restricted or ceases. This obstruction causes the apnoea (cessation of breathing). At the severe end, Obstructive Sleep Apnoea Syndrome (OSAS) occurs when the cessation of breathing, disrupts sleep to such an extent, that the sufferer experiences irresistible sleepiness (drowsiness) in unsuitable circumstances. Snoring may exist with OSA. However, most people with OSA snore. A professional assessment is required to determine if your snoring is a symptom of sleep apnoea. 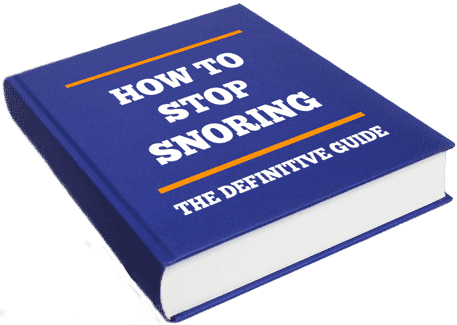 How to stop snoring: definitive, step-by-step guide: signposting, assessment, screening, sleep test, diagnosis, treatment, follow-up (2019) BOTTOM LINE: If you want to stop snoring, and sleep in the same bed as your other half, you’ll love this guide. Using video, X-ray images & diagrams, I provide an expert technical review of chin straps and their underlying concept. I explain why (with 1 exception) most chin straps are dangerous, because they may collapse your airway. I explain the options to stop snoring, treat obstructive sleep apnoea/apnea (OSA). I HATE instant snoring cures, because they do more harm than good. Learn why I get so agitated, why you should too, and how to ACTUALLY stop snoring. 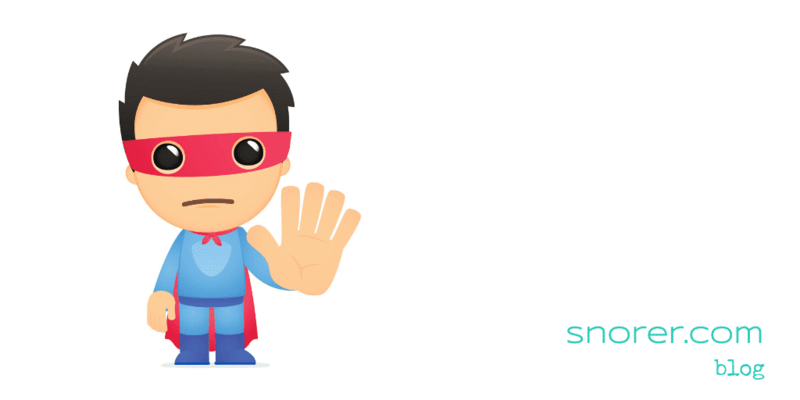 We’re truly driven by wanting to help snorers… to improve and save lives. We don’t sell “gumshields” for snoring (MADs), breathing aids, CPAP, sprays, gadgets or ‘cures’ because self-diagnosing is dangerous. Instead, we give snorers information, signposting and above all choices. We don’t sell “gumshields” for snoring (MADs), breathing aids, CPAP, sprays, gadgets or ‘cures’ because self-diagnosis is dangerous. Instead, we provide evidence-based, jargon-decoded information, snorer signposting, on-demand training for dentists and choices. We provide expert, impartial information about snoring and sleep apnoea / apnea, diagnosis and the various treatment options. 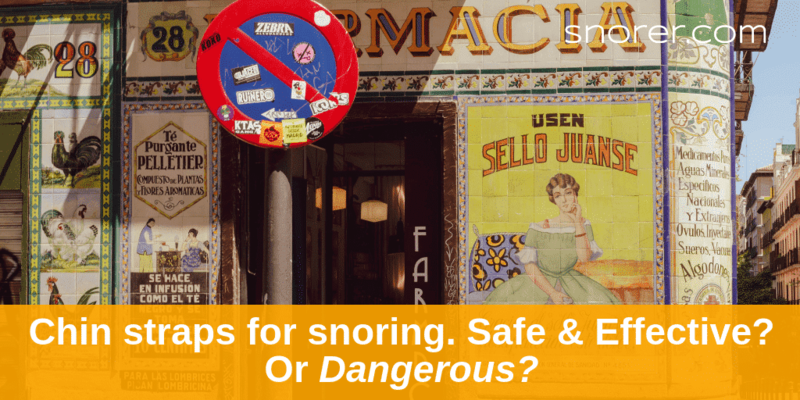 We signpost snorers to treatment routes that suit them, without encouraging self-diagnosis. We provide the world’s first anonymous home sleep testing so those who won’t come forward for testing and treatment (due to concern over their livelihood), can get help. To further help snorers get the help they need, we also offer on-demand sleep medicine training for dentists, widening the availability of treatment options. 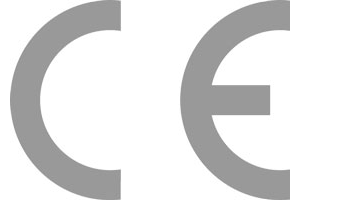 We’ve been seen on the BBC, we’ve won awards, we’re accredited, we’re registered and we’re CE marked! Page created by Emma Easton. Last updated 5th April 2019. 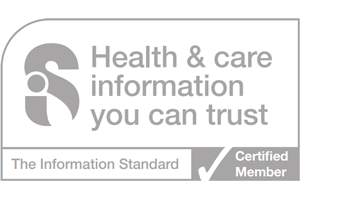 The ASAP Anonymous Sleep Apnoea Process™ and Snorer.me Signposting™ are CE marked Clinical Decision Support Systems, Software as a Medical Device. 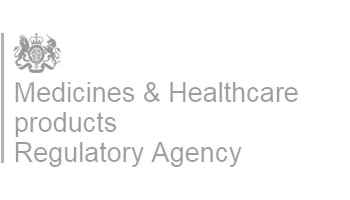 The manufacturer registered with the MHRA is Snorer.com Ltd.